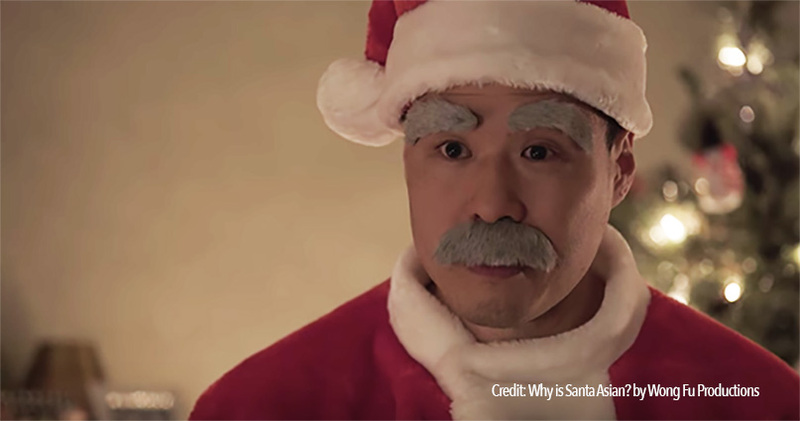 Where's Wang: Why is Santa Asian? | WWAM Bam! Just one week to go till the 1st of December knocks on our door and with it Christmas month. We are certain you can’t wait for annual holiday mode to kick in! 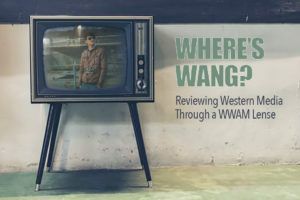 Your Where’s Wang columnist is already in a Christmassy mood, and so felt it was already time to share with you a little skit, that has become a favourite for this time of the year. Father Christmas (or Santa or St. Nicolas, whichever you prefer) in terms of media representation is about as white as pudgy, old white men go. So, what is an Asian dad to do, when his daughter catches an Asian Santa sneaking her presents under the Christmas tree? This is another beautiful skit by Wong Fu productions starring Fresh off the Boat dad Randall Park that explores in a light-hearted manner the racial realities of contemporary America. Be sure to watch all the way through for the charming twist! The Wong Fu canon is a must for any person interested in Asian American (slightly male-focused) experience, first and foremost Kung Fooled. But in the meantime sit back and enjoy “Why is Santa Asian?”, with some cookies and milk for you…erm Santa of course.